You Tube introduced me to the Clarisonic. Back in 2011, it was hard to come by in Germany and I ended up ordering it online and having it shipped from the UK. It took ages to arrive. The hunt for the right adapter (of course I had forgotten it would come with a British 3-pin-plug) went on for almost two weeks, but after all this hustle I was finally able to use it. And I haven’t stopped ever since. Minimizes pores, reduces appearance of fine lines and wrinkles, cleans skin six times more effective than cleaning by hand. So gentle it can be used twice a day. The “Sonic method” works through the oscillating part of the brush head (the inner bristles), getting the skin to “vibrate” with 300 sonic movements per second (300 Hz). The concept is comparable to the ultrasound treatments you can get as a facial, the difference being that ultrasound is more than 16000 sonic impulses per second (16 KHz). While the effects of ultrasound on deep tissue are well documented, the research on 300 Hz are sparse. Clarisonic offers Clinical Studies on their website as proof of their claims, and while these studies are perfectly fine and have been published in medical journals, they are the “weakest” scientific form there is. Called “Observational Studies”, they had several testers use their device and afterwards fill in a questionnaire whether their lines were reduced and their skin more supple. I really don’t want to diminish these results, I am an obsessive user of my Clarisonic, but these results have to be taken with a pinch of salt. The Clarisonic comes with different brush heads, targeting different skin types: Deep Pore Cleansing (oily skin), Sensitive (normal and sensitive skin), Delicate (delicate and sensitive skin) and Normal (normal skin and body). 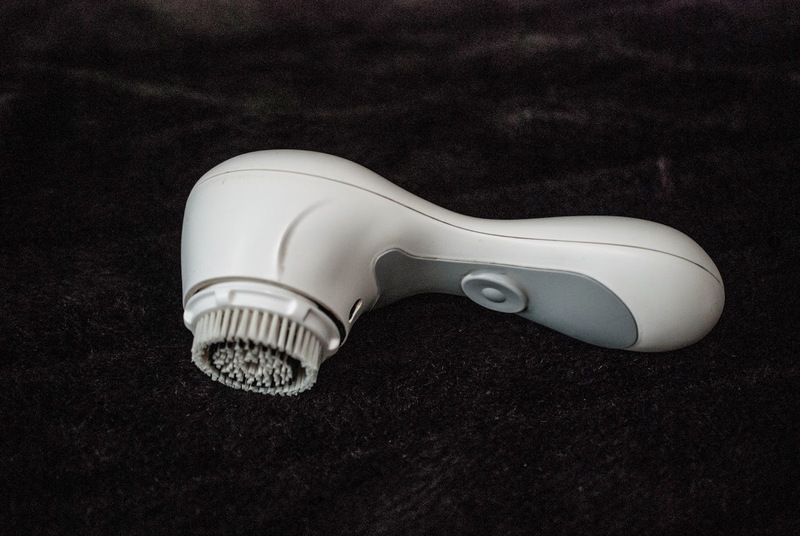 The range also includes the Clarisonic Mia, a travel-friendly alternative, the Clarisonic Plus, including a body program, and as latest addition the Clarisonic Pedi (for pedicures). The original Clarisonic is called Aria nowadays, and comes with an improved charging solution and three different programs. Prices will vary between 225 € for the Clarisonic Plus and 149 € for the Clarisonic Mia, a replacement brush head retails for 25 €. I love it, but no. If I stop using it for 4-6 weeks, I don’t notice my fine lines deepen or my pores getting larger, and my skin doesn’t loose its elasticity. Cleansing is more thorough, but whether it is six times more effective I can’t tell. And even though I use the “Sensitive” brush head and my skin is very robust, using it twice a day would lead to irritations. But I notice my skin feels smoother, looks more even and I think I breaks out less when I use it once a day, and I blame that on the gentle peeling effect. And I can imagine the increased blood flow stimulates collagen production and slows down aging, but only time will tell whether this is true or just wishful thinking. The brush heads every three months, and maybe some time soon the device itself. Mine is still going strong (after almost 4 years of daily use! ), but the charging station is huge and it is inconvenient for travel. Yes, it is pricey, but it is a everyday facial, and if you consider mine is 4 years and still going strong, you get your moneys worth. I personally would buy a Mia, as it is easy to lug around and I don’t feel you need all those gimmicks the larger version has. 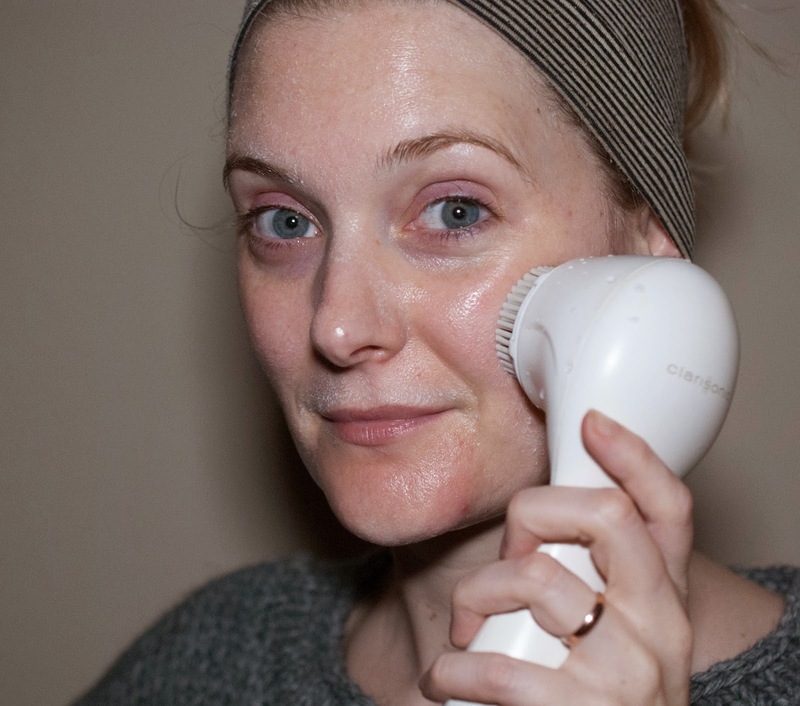 So if you want to treat yourself, invest in your skin or just are a little tech nerd, the Clarisonic is a great option. What are your experiences with Clarisonic? Do you think it is useful or just expensive? 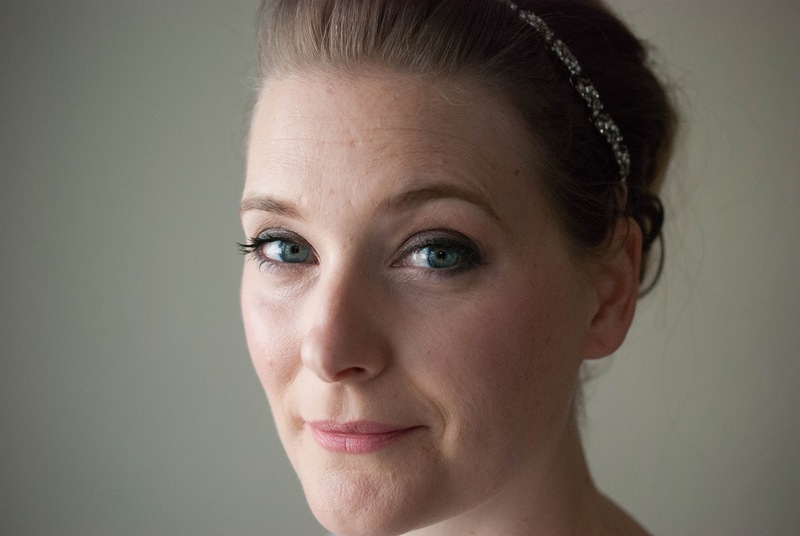 ← Whats in my travel makeup bag?